Even though Sony’s had a rather disappointing run when it comes to its smartphones, that doesn’t seem to be stopping the Japanese manufacturer from having new devices in the work. The Xperia Z5 has been in the news for quite a while now and we’ve managed to hear quite a lot about the device courtesy of various sources. Even though some of the rumors surrounding the device have been a bit disappointing, such as the Snapdragon 810 ticking under the hood, as per Sony custom, the device still appears to have quite a simplistic design, as you can take a look in the image below. 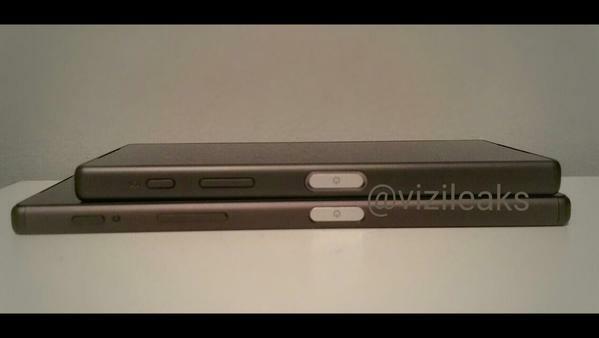 So for all of you who haven’t given up hope on Sony’s Xperia lineup, we have some fresh images for you that allegedly depict the Sony Xperia Z5 and the Xperia Z5 compact. As can be seen above, the Xperia Z5 has a rather thin form factor and appears to be manufactured completely out of metal. The finish on the device is also much better than what we’ve seen on previous Sony devices, with the metal having been polished with a nice, dull tone. 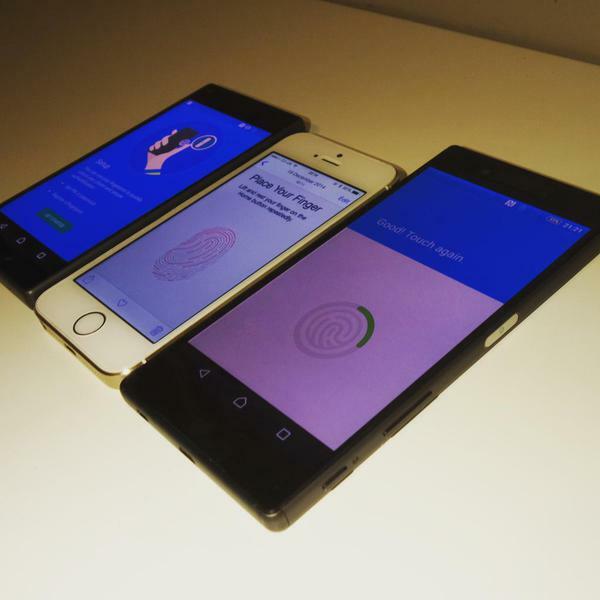 The Xperia Z5 Compact, as you’d expect, is much more heftier than the Xperia Z5, owing to its smaller screen size. In what appears to be the right side of both the devices, the power on/off button is visible as a contrasting white against the dull metal backdrop. Keep in mind that the Xperia Z5 Duo is also said to feature a fingerprint sensor which will be embedded in the power button. Overall, the devices aren’t expected to be much unchanged in terms of features when compared to their previous generation, so it makes us question the fact that will Sony be able to turn its fortunes around with the Z5 lineup? Lets us know what you think in the comments section below and stay tuned for more.